Cover and pages are clean and bright, essentially as new. 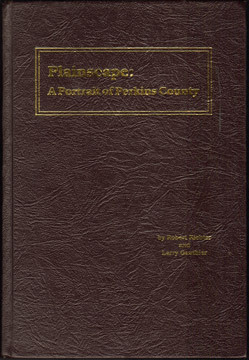 Primarily a history of Perkins County and includes historical photos. This book does not include any biographies.